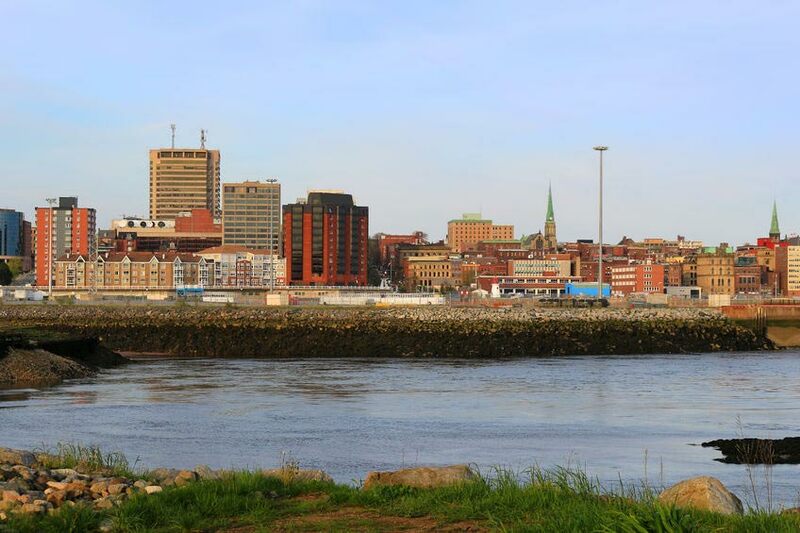 Looking for a Collection Agency that services New Brunswick? NRC Collections provides the best debt collection services for businesses in NB Canada. We are experts in collecting consumer debts and commercial debts. We use unique collection strategies and techniques that get our client's fast results. We are a contingency based agency with no membership or hidden fees. Our debt collectors are professional and will work hard to exceed your expectations. Try us risk-free to maximize your revenues and cash flow now!